It's always a thrill to come across the world's biggest something or another on a roadtrip and the northeastern Alabama town of Anniston has something to stand up and chair about. 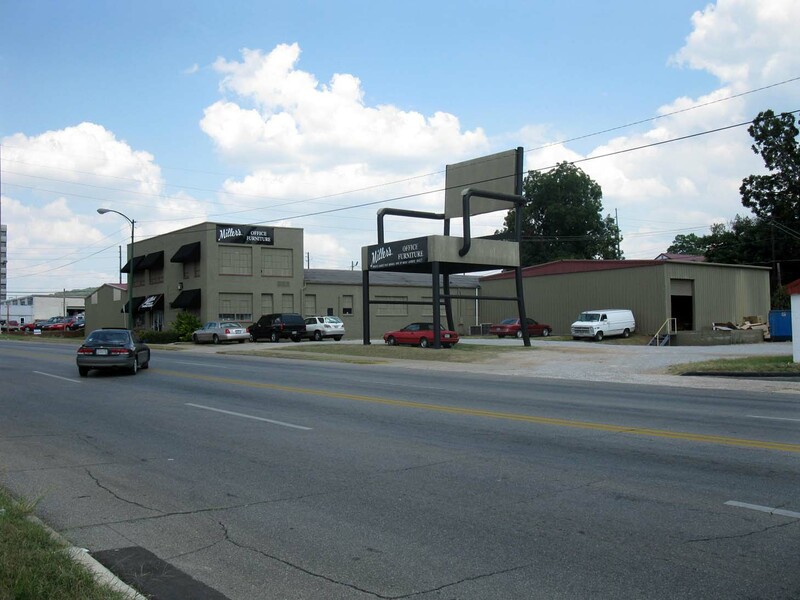 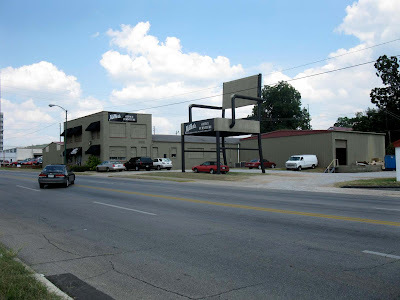 Miller's Office Furniture and Surplus World is home to the 33-foot tall, 10-ton world's biggest office chair. 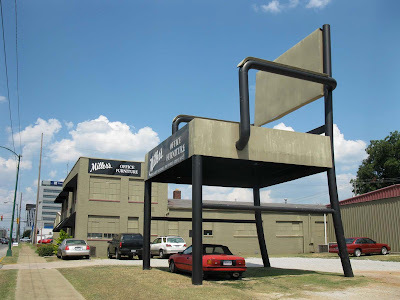 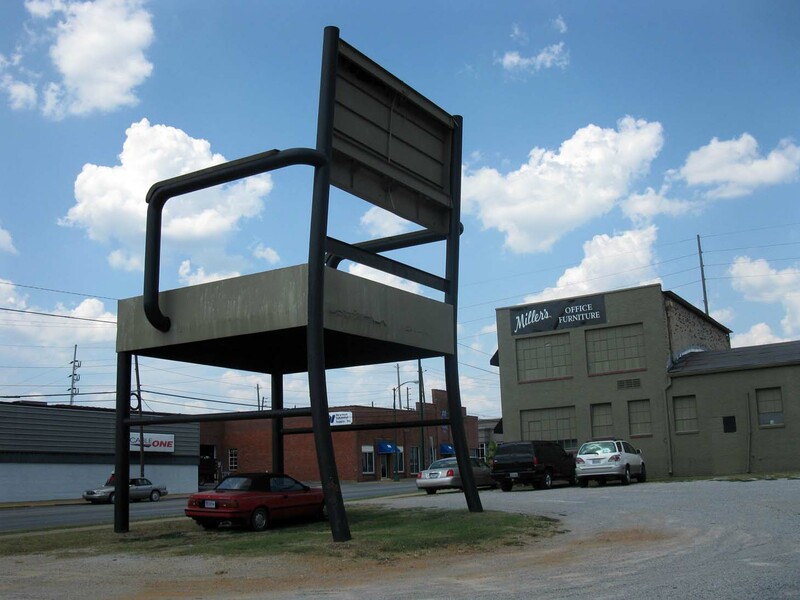 It was the world's biggest chair of any kind when it was erected back in 1981, but it has since been eclipsed by a few upstarts in the big chair wars. It's still pretty darn big, though...three stories tall makes it it one ginormous high chair. 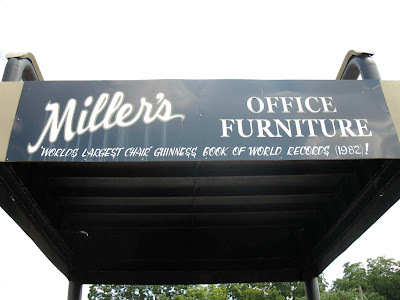 But where's the huge desk, the enormous stapler, the Sequoia-ready shredder? And Anniston really is the county seat of Calhoun County. 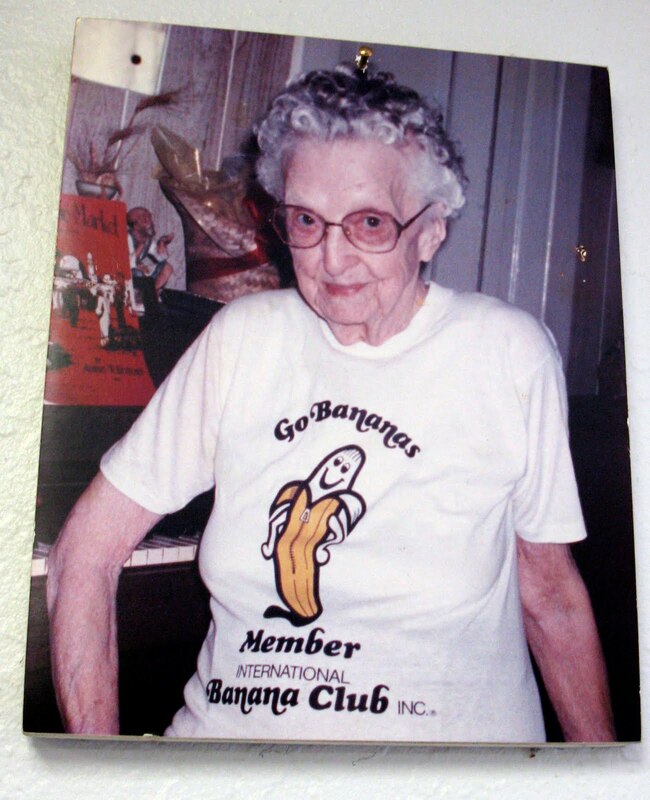 "I wish my brother George was here." 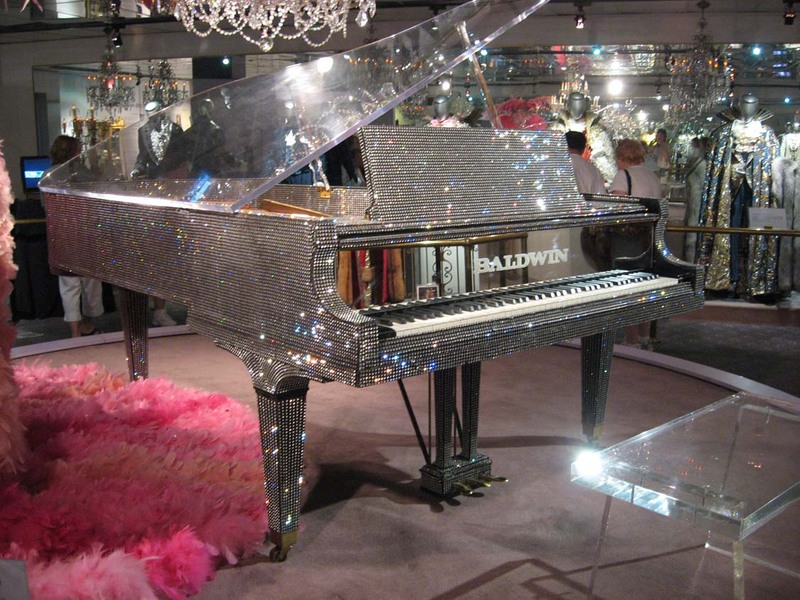 The strip mall owned by the Liberace Museum has fallen on some hard times. 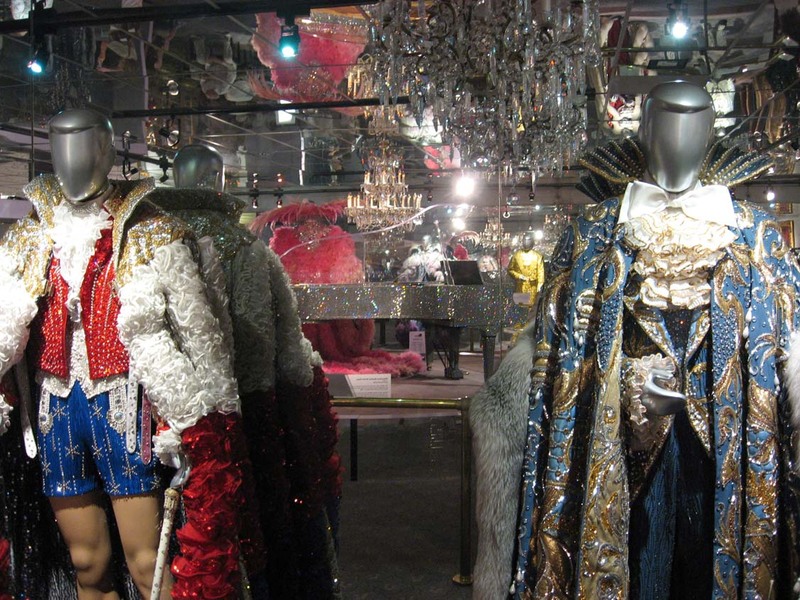 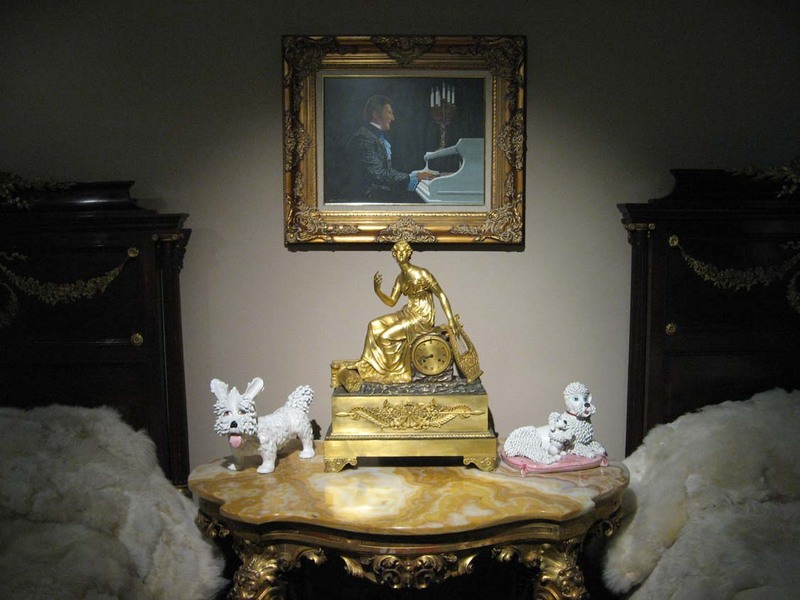 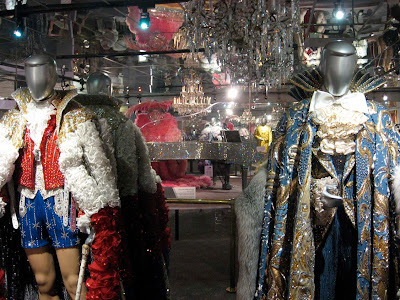 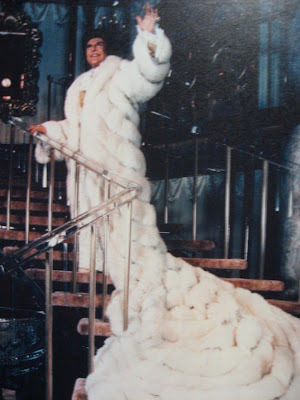 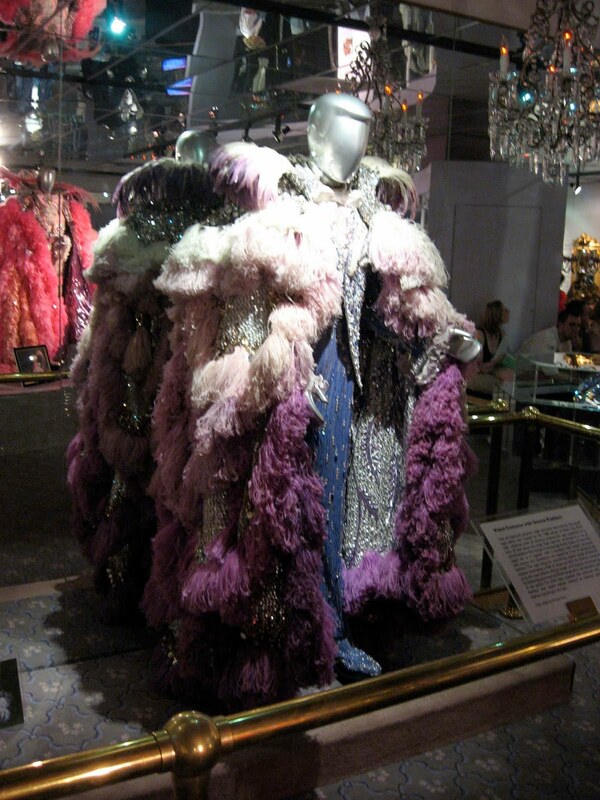 I don't think Liberace ever sang "The Times They Are A-Changin" but that's the tune they're singing at the Liberace Museum in Las Vegas, closing their doors on October 17. Open since 1979 in a retail location about 5 miles from the famous Las Vegas Strip, the museum has fallen on difficult financial times lately, with attendance dropping from a peak of 450,000 15 years ago to 50,000 today. 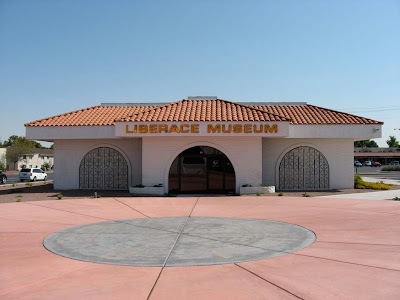 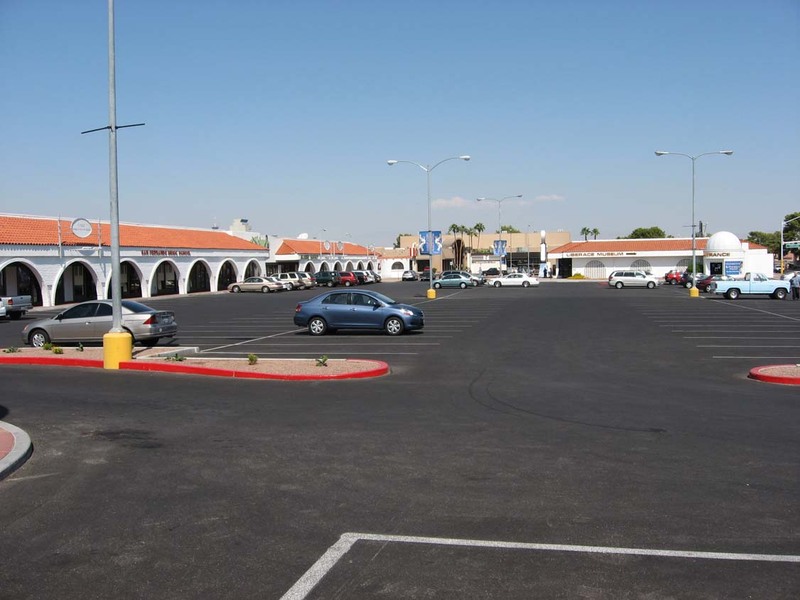 The Museum, part of a strip mall owned by Liberace himself and left to maintain his legacy, had been using its rental income to fund the museum and other charitable projects, but like many other commercial locations, it now sits only partially occupied, hurting the bottom line of the memorial. Perhaps a bigger issue for the museum is the recognizability of Liberace as a showbiz icon to anyone under the age of 40. 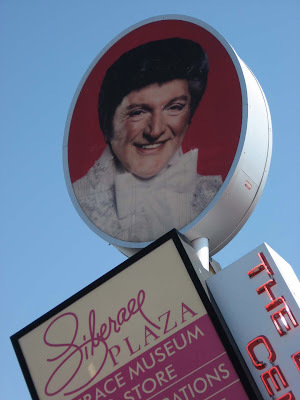 Unlike Elvis, who Liberace outlived by 10 years, Liberace's music and image are not constantly in the public eye and he represents a bygone era of Las Vegas entertainment. 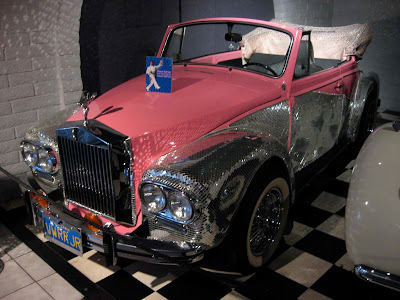 What a shame, too, because for sheer over the top glitz, kitsch and bling, he couldn't be beat. Perhaps interest will be renewed if some long-planned projects about him ever get off the ground. 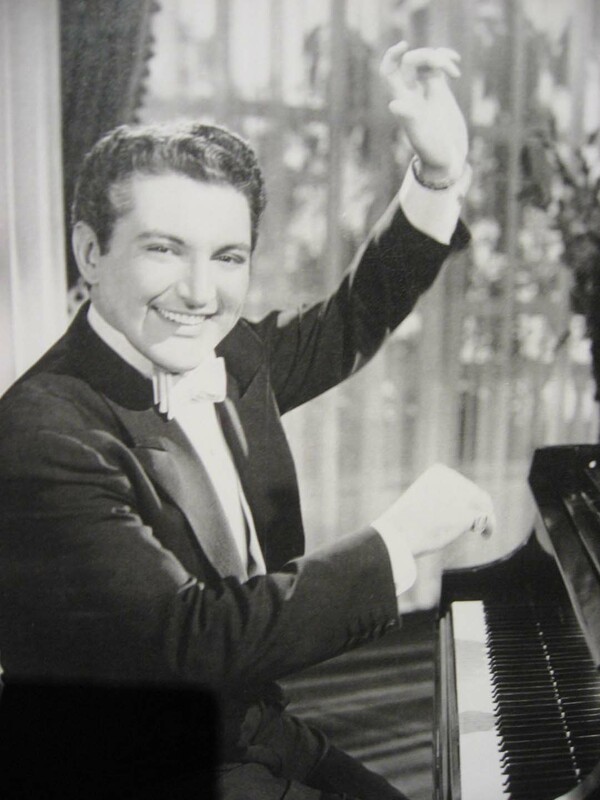 A biopic directed by Steven Soderberg has been mentioned since 2009 but it was to star the now-ill Michael Douglas as Liberace so its future seems uncertain. I would suggest if you're in Vegas before the middle of October, check out the museum because it may be your last chance to see the possessions of a man who thought that too much was never enough. 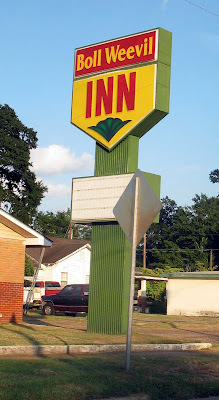 Johnson's Giant Foods Store of Gadsen, Alabama is a perfectly fine supermarket carrying a wide array of quality groceries and home goods. 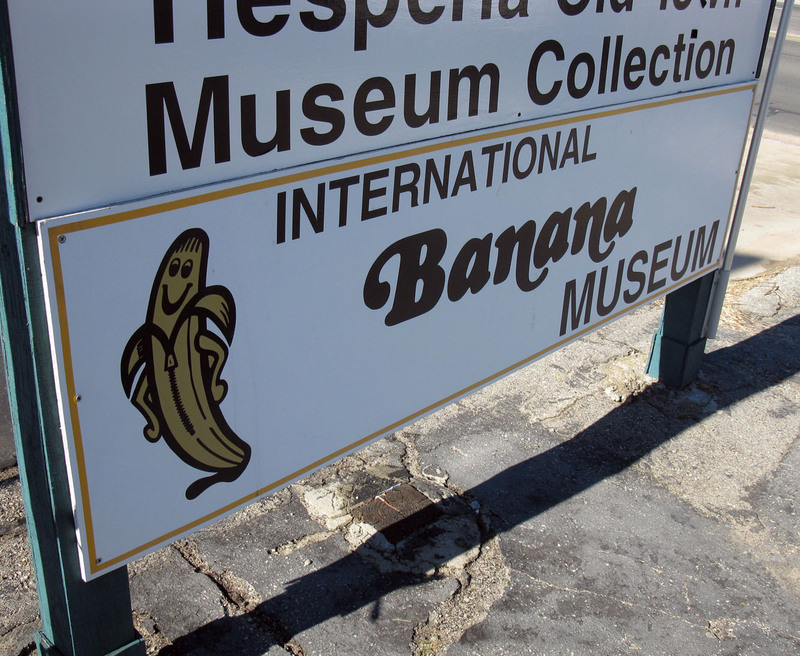 However, their store signage has the name displayed in an unintentionally attention-grabbing manner. 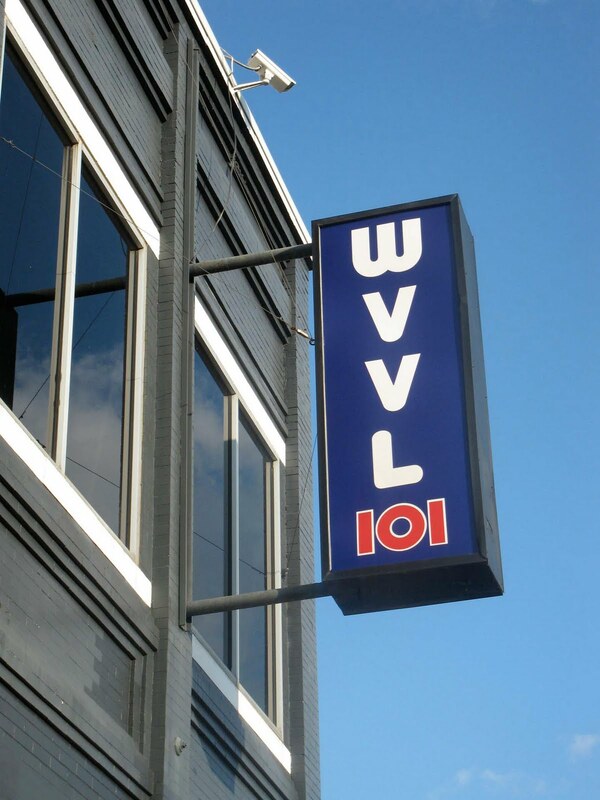 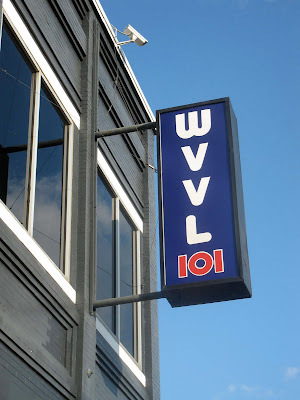 The local radio station, WVVL, has its headquarters overlooking the monument. 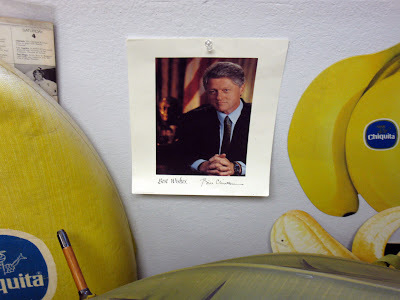 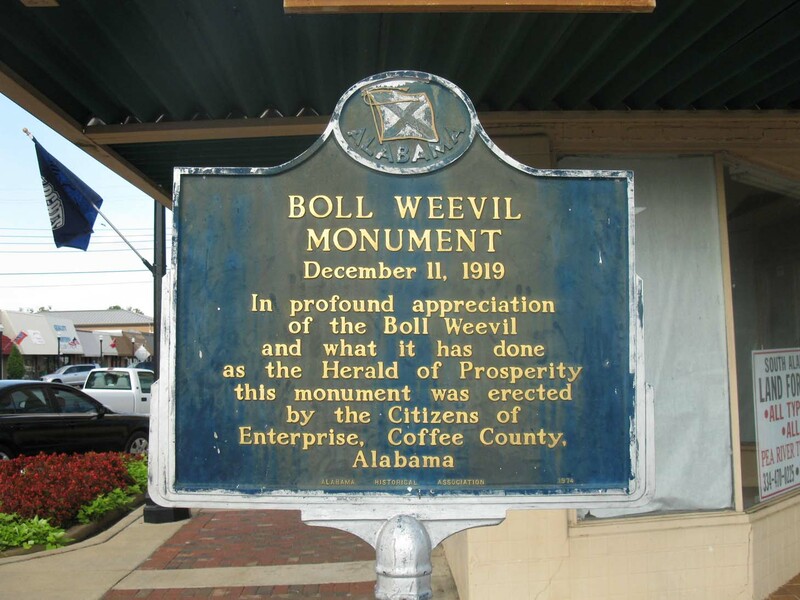 Everybody gets into the boll weevil act in Enterprise. 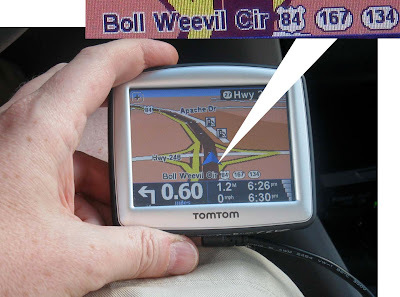 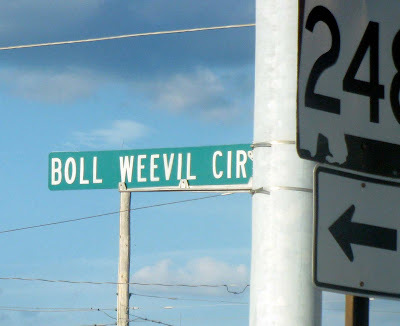 Enterprise's major thoroughfare is called Boll Weevil Circle, where you'll find Sears, Wal-Mart, Comfort Inn, Office Depot... you name it. 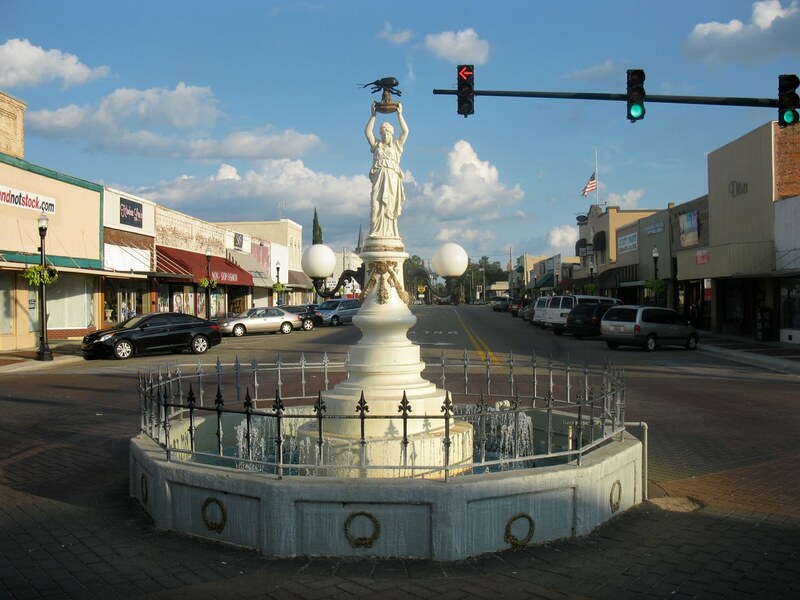 It's not often that a town feels it owes its prosperity to an insect pest, and even rarer to find one that erects a statue in the center of town in its honor, but that's what the good folks of Enterprise, Alabama did in 1919. 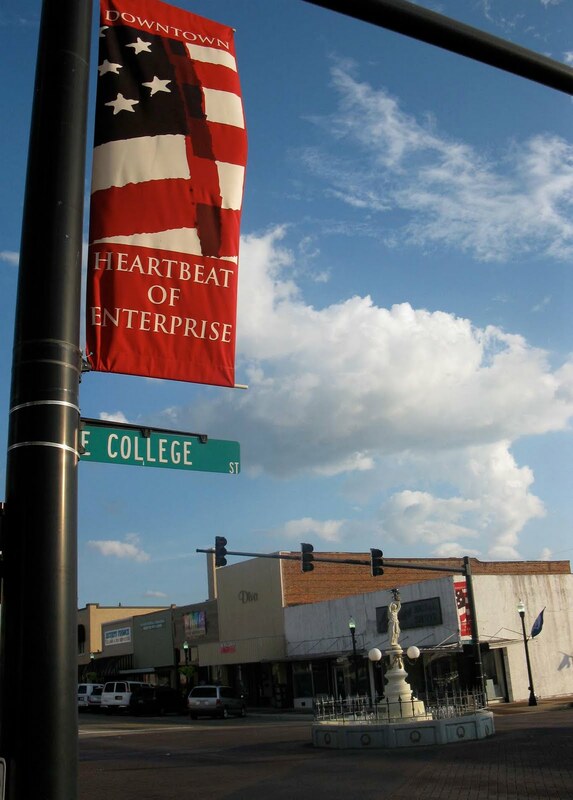 The southeastern Yellowhammer State town was founded in 1881 and its chief crop and source of revenue was cotton. This all changed in 1915 when a devastating infestation of boll weevils destroyed the cotton crop, forcing the nearly bankrupt farmers to diversify into other crops or starve. Within a few years, the region became the top producer of peanuts in the nation and the community was saved. 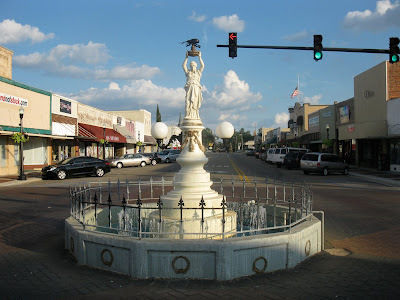 To memorialize this colossal act of making lemonade out of lemons, Enterprise installed a 13-foot classical-looking stone statue of a robed woman with her arms extended upward, surrounded by a circular fountain at the intersection of College and Main Streets, the heart of the town's business district. 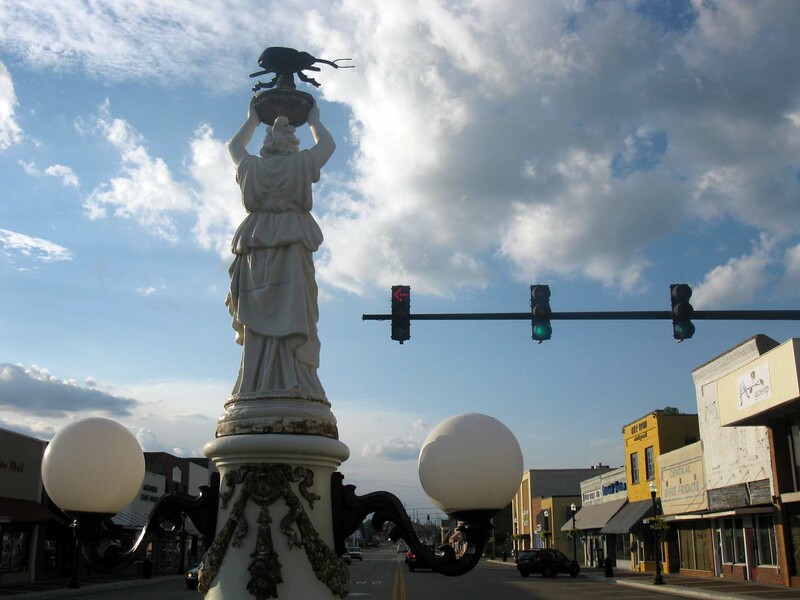 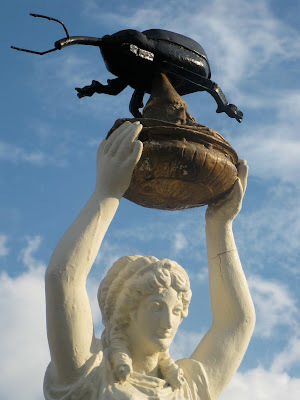 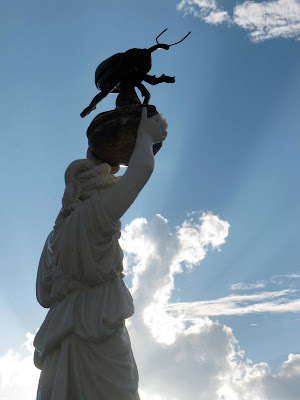 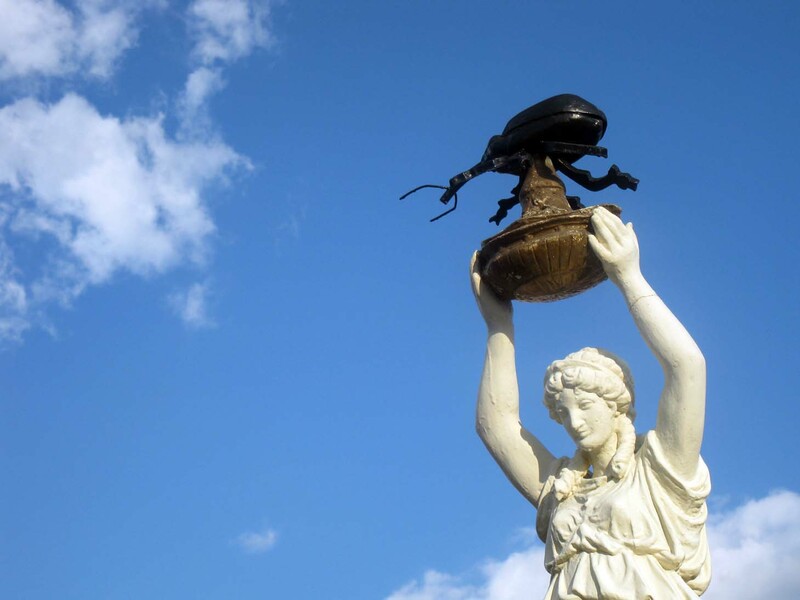 Thirty years later, a Mr. Luther Baker thought it odd that the Boll Weevil Monument didn't have a boll weevil on it, so he created a many-times larger than life version of one and put it at the top of the monument, apparently with the town's blessing. Often the victim of pranks, theft and vandalism, the original statue was removed and put in the town's nearby Depot Museum in 1998 and a polymer-resin replica was put in its place, where it still sits today. Words cannot do justice to the eccentric awesomeness of this memorial: it looks like a cross between two 1950s movies: a Biblical epic invaded by a low-budget mutant insect picture. 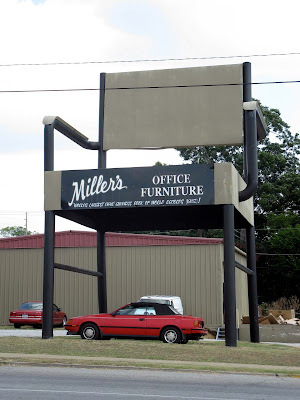 Cars pass by nonchalantly, perhaps oblivious to how wonderful this truly is. 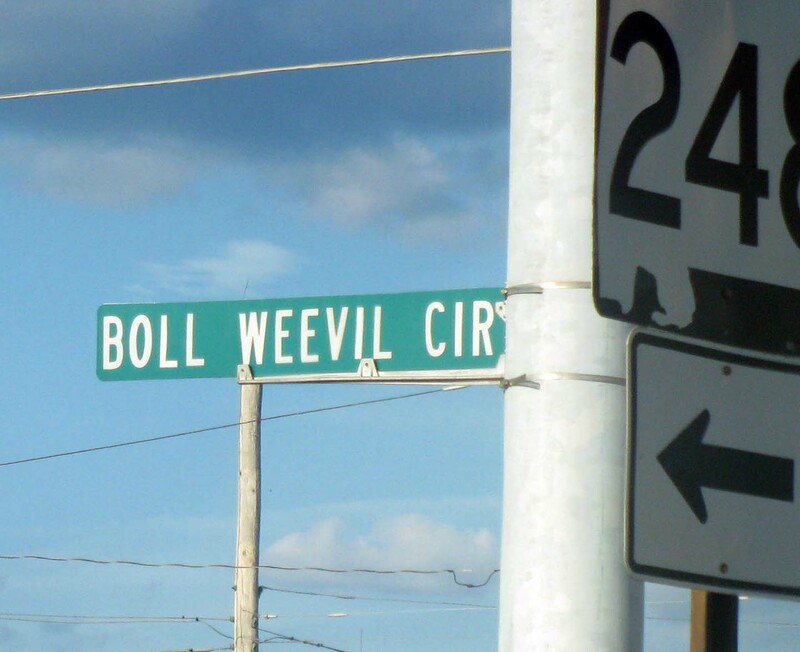 So here's to you, Enterprise: we're bolled over by your weevil genius. 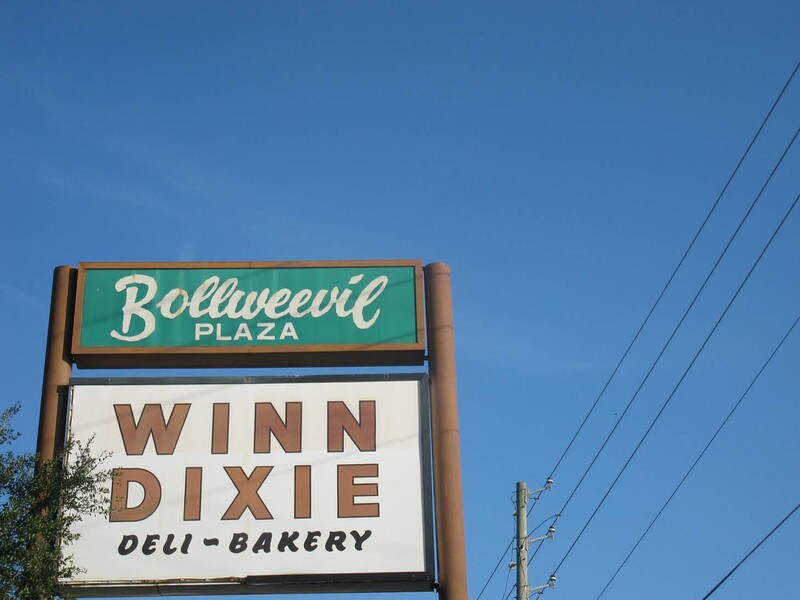 Heading home tomorrow after a 6-day barnstorm of Dixie. 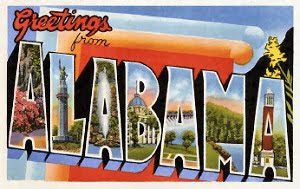 Many Southern eccentric delights to report on, so y'all come back now, y'hear? 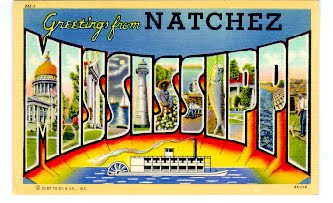 One half of the Eccentric Roadside team is heading out today on a short roadtrip to the deep south: Tennessee, Georgia, Alabama, Mississippi, and Louisiana, all in less than a week. Look away, look away, look away Dixieland. I'm guessing she goes by the nickname Chiquita. 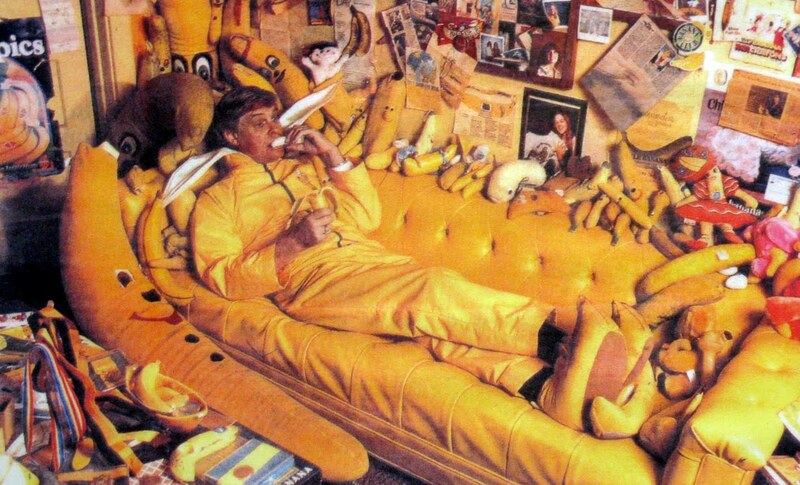 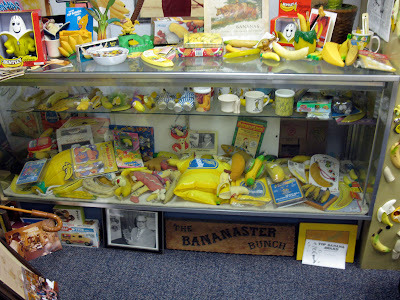 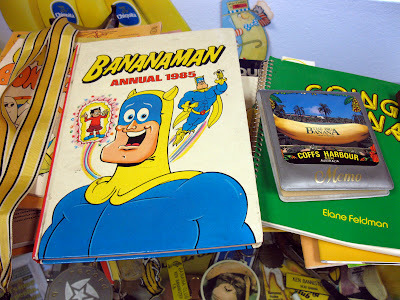 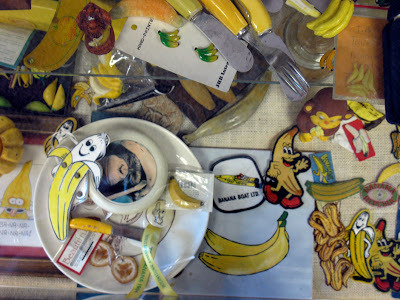 When we visited Ken Bannister's International Banana Museum in Hesperia, California last January, little did we know we would be some of the fruity depository's last patrons before, according to the L.A. Times, Bannister sold his 17,000-item collection, lock, stock and banana peel, to a Mr. Fred Garbutt, who plans to open a new museum next to his liquor store in North Shore, on the edge of the Salton Sea. Bannister, or Bananister as he referred to himself, was something of a local legend, amassing his collection over 38 years and appearing in national magazines and on The Tonight Show with Jay Leno. Apparently he wasn't legendary enough for the town of Hesperia, though, who had been letting him house his collection in one of their buildings for the last four years. 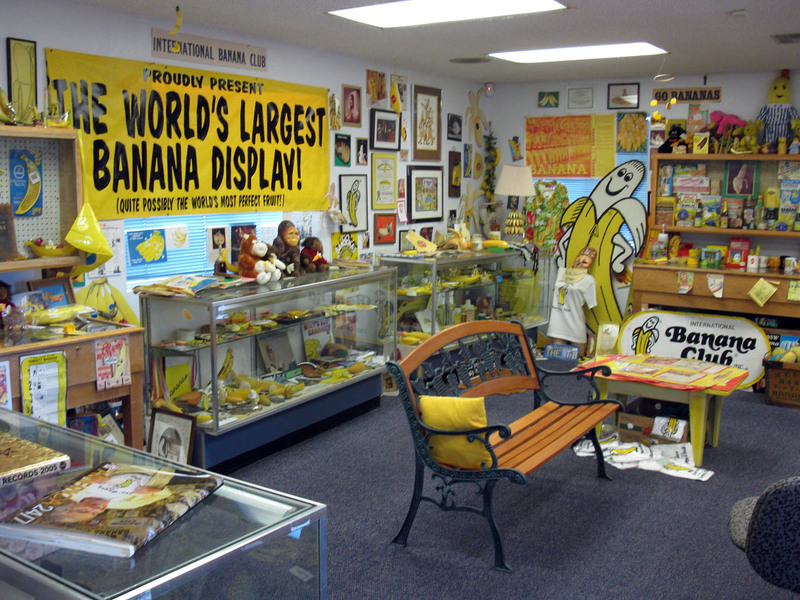 He was thrown out on his banana-fanna-fo-fanny and forced to store his stuff in his garage until it drove him, er, bananas and he decided to sell the whole bunch to Mr. Garbutt, who plans to add some a-peel to his liquor store by next January. 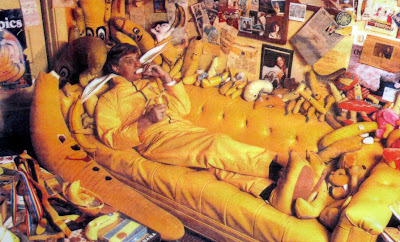 So here's to Mr. Garbutt, California's new top banana: may all your endeavors be fruitful.